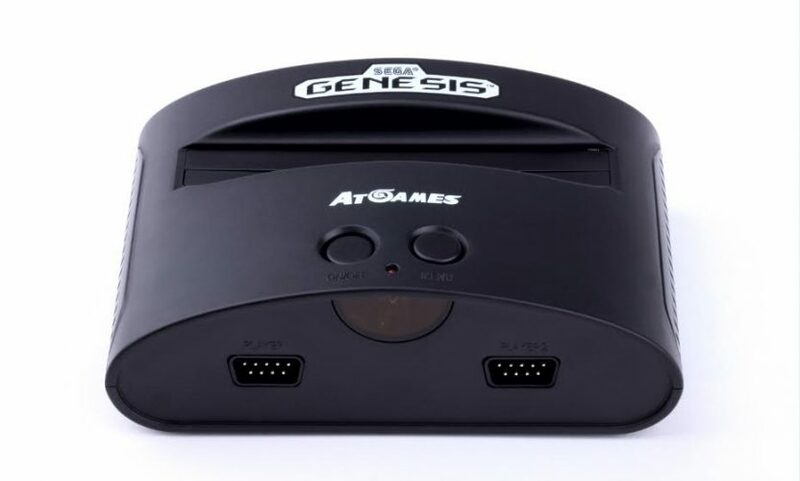 AtGames® Digital Media Ltd., a leader in interactive entertainment products, today announced their latest classic gaming releases, Atari Flashback 7, Atari Flashback Portable, Genesis Classic Game Console, and Ultimate Genesis Portable Game Player. Each console and portable system includes an amazing selection of built-in Atari and Sega Genesis games, as well as a range of innovative features. The systems will be available from top retailers starting on October 1, 2016. The Atari Flashback 7 classic game console features 101 built-in all-time favorites. 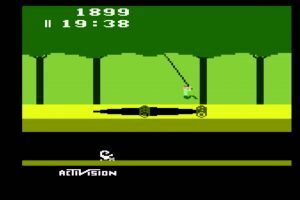 These games include legends like Frogger and Space Invaders, as well as all-time Atari 2600 classics like Pong, Asteroids, Missile Command, and Centipede. Two wireless controllers, styled after the Atari 2600 originals, are included, as well as two legacy controller ports for optional wired joysticks or paddles. New to the series for 2016, the Atari Flashback Portable is the ultimate classic portable player. 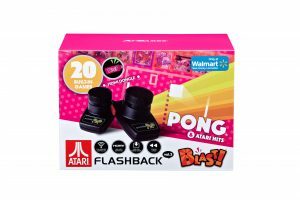 The Atari Flashback Portable features 60 built-in games, including legends like Frogger, as well as all-time Atari 2600 classics like Pong, Asteroids, Missile Command and Centipede. The fun never has to end with a built-in rechargeable battery. 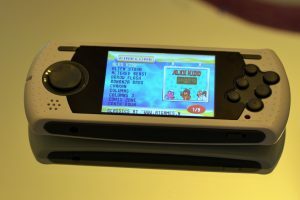 Games can be played on the portable’s built-in high resolution 3.2” display or on a TV via optional cable. The Genesis Classic Game Console features 80 built-in games and an integrated cartridge port to play almost all of your favorite Sega Genesis and Mega Drive classics. Celebrating Sonic the Hedgehog’s 25th Anniversary, a selection of the era’s best Sonic games are included, along with all-time favorites such as Mortal Kombat I, II, III and Golden Axe. New for 2016 is save game support for the included Phantasy Star series and Sword of Vermillion role-playing games. Two wireless controllers, styled after the Sega Genesis originals, are included, as well as two legacy controller ports for optional wired gamepads. The Ultimate Genesis Portable Game Player features 80 built-in Sega Genesis and Mega Drive classic games. Celebrating Sonic the Hedgehog’s 25th Anniversary, a selection of the era’s best Sonic games are included, along with all-time favorites like Mortal Kombat I, II, III and Golden Axe. New for 2016 is save game support for the included Phantasy Star series and Sword of Vermillion role-playing games. The fun never has to end with the built-in rechargeable battery, with its games playable on the portable’s built-in high resolution 3.2” display or on a TV via optional cable. 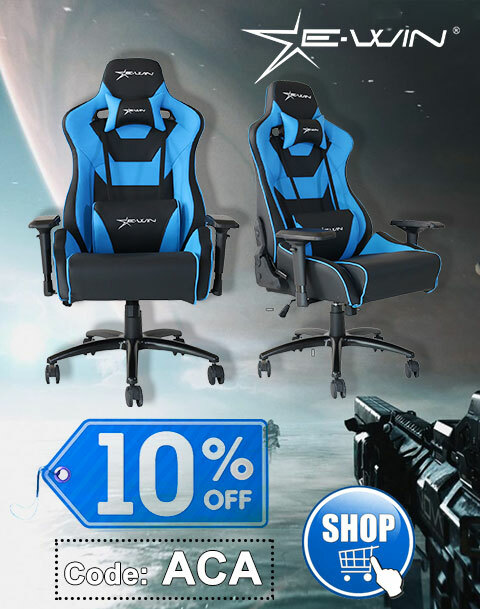 AtGames Digital Media Inc. (http://www.atgames.net) develops innovative interactive entertainment products for worldwide distribution. AtGames has offices in Los Angeles, Taipei, and Shenzhen. © 2016 AtGames Digital Media Inc. All rights reserved.